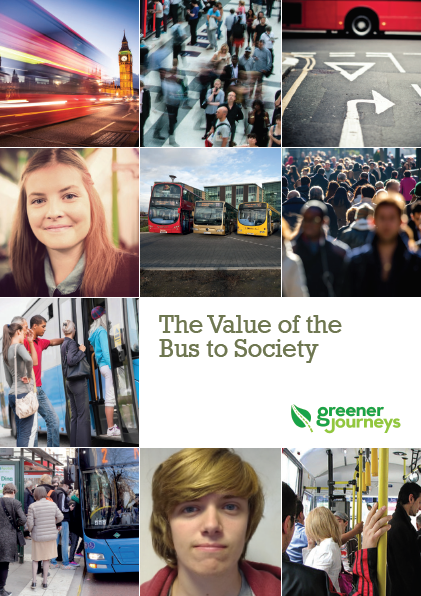 Greener Journeys have just published a report that claims to understand the social impacts of the bus. New research from KPMG LLP and the Institute for Transport Studies at the University of Leeds provides evidence of a very strong social case for the bus. 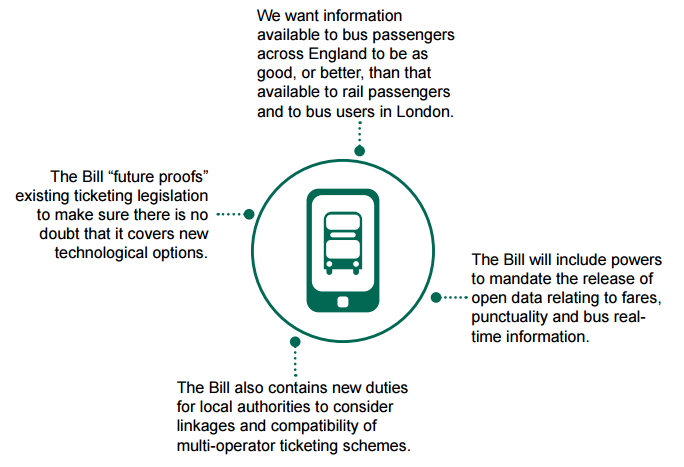 The report argues that a policy supporting bus investment is not just a transport policy. It is a health policy, an education policy, a skills policy, an economic policy, a well-being policy, and a social cohesion policy. Policymakers should prioritise investment in buses and local bus infrastructure. Such investment results in well-understood transport and economic benefits, and this research shows that there can be immense social, health, educational and income benefits as well. When appraising transport schemes and investment cases, decision makers should factor in the wider social benefits of various projects. The Department for Transport may wish to review its approach to Social Impact Assessments (SIA), perhaps introducing a short template SIA to be considered in all major transport and policy investment decisions. As a first step, it recommends that the Government convenes a cross-departmental working group specifically aimed at ensuring better co-ordination of decision making where relevant to the social benefits of transport projects. This group could commission new research if needed. Greener Journeys is a coalition of Britain’s leading bus companies and other supporters including Transport for London, RAC Foundation, Passenger Focus, Confederation of Passenger Transport (CPT), Passenger Transport Executive Group (PTEG), and Campaign for Better Transport. Its primary funders are bus companies Arriva, FirstGroup, Go-Ahead and Stagecoach.